Despite the voting scandal allegations earlier this week, EOS is looking to break out above the consolidating triangle pattern it’s currently in. As the trend moves into a bullish position several analysts see the price breaking above $6.00 and then continuing upward throughout next week. Last week, the Twitter account of Maple Leaf Capital posted leaked screenshots of a spreadsheet it believed provided evidence of voter manipulation by Chinese crypto exchange Huobi. Huobi is one of the worlds largest cryptocurrency exchanges and an EOS block producer, which means it can vote on network developments. In the tweets, Maple Leaf Capital alleged that Huobi was getting paid to vote for specific governance decisions. The allegations revived earlier controversy this year that involved Ethereum-founder Vitalik Buterin regarding too much centralization on the EOS network. 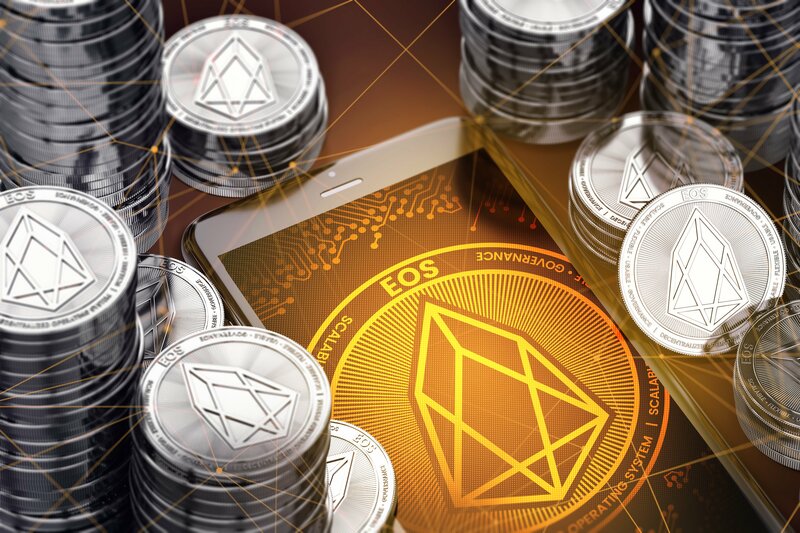 The accusations do not seem to have affected the EOS price though, with EOS trading at $5.73 up from a low of $5.50 on Wednesday. Positive sentiment from traders on crypto Twitter seems to support the theory of impending break above $6.00, with both @Philakone and @TheCryptoDog predicting upward movement. TradingView trader YuriyBishko also has high hopes for EOS, envisaging a move to $9.50 by November. The rest of the crypto market continues to trade horizontally, with very little movement from most of the top 10 coins. Bitcoin (BTC), Litecoin (LTC), Ethereum (ETH) and Bitcoin Cash (BCH) are all slightly down between 1 and 2 percent with Ripple (XRP) down just over 4 percent. EOSIO announced yesterday a major update to its EOSJS development platform, which will feature built-in support for interchangeable signature providers.